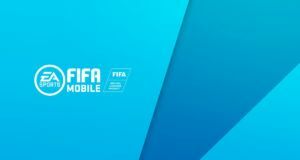 EA Sports just dropped a major update for FIFA Mobile. There are a few adjustments to Leagues and Attack Mode matches so that teams with higher Starting 11 OVRs (Overall Ratings) have an advantage in every turn. This will only be noticeable when the OVR difference between two sides is significant. You won’t have much of an advantage if you’re fielding a 78-OVR Starting 11 playing against someone’s 76-OVR. 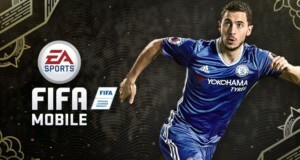 However, if your Starting 11 is 82-OVR and you’re facing against a 70-OVR, you will see more good-to-great scoring opportunities. 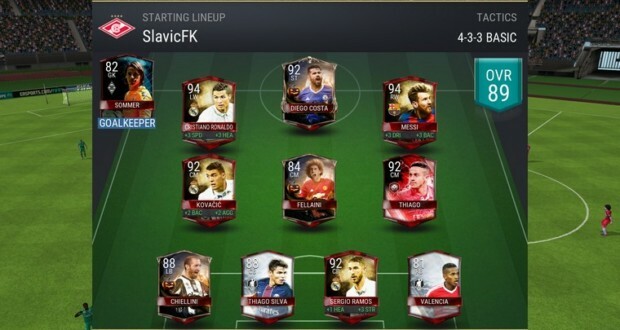 On the flip side, while it won’t be impossible for a 70-OVR fielded team to beat an 82-OVR, it will be an up-hill battle, with the opposition’s defense being better at handling your incoming attacks. New to Attack Mode and League matches are Counters. Tired of facing against opponents who use “FB Rush” or “Box Overload? With Counters, you can penalize your opponent if they chose to use certain Tactics when they play against you. Once you reach Level 20, you’ll unlock Counters, with one Counter slot available to use. As you level up, you’ll unlock additional slots allowing you to pick more formations that handicap your opponent. a ‘Countered’ Tactic can still be selected and used, but you’ll be given a warning to let you know. If you do play with the countered Tactic, expect it to be much more difficult to score against them for that turn. Counters can be adjusted at will, which includes adjusting your Counters after your turn. Play with a specific counter turned on in your first turn, then adjust it for your second turn. 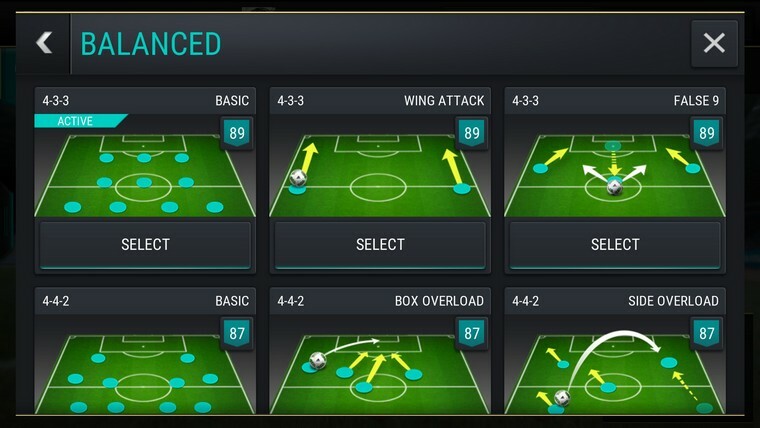 In the Tactics Menu, you’ll see a new indicator for each formation so you know the 11 players you’re fielding on the pitch and their Overall Rating. Clicking the number opens up your Starting 11 so you can see which players make up that particular formation. This way, you can select the strongest side each time you play. 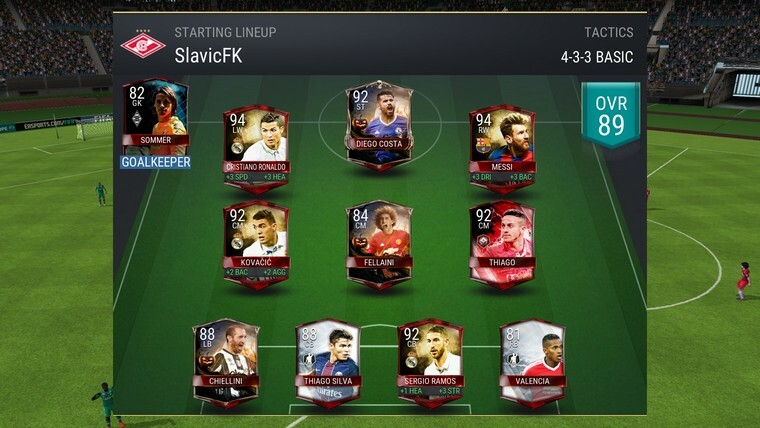 With Counters and the ability to see the OVR of the different formations, we’re putting more of a focus on building a complete team of 27 players. If you’ve been relying on a single formation this entire time, you’ll want to start looking at players to fill in that positions you’re weak at. 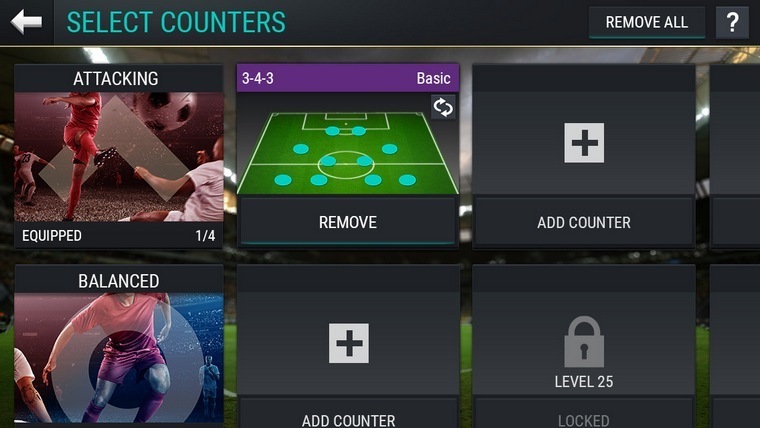 A new counter attacks system has been introduced in Attack Mode and Leagues. Expect to see your opposition start with the ball. You will need to win back possession and attempt a shot on goal for the turn to end. Additionally, the defense can now score on you. If the defense starts with the ball, don’t let them score on you since it will count. To address Counter Attacks, we’ve also reduced the amount of time between when the defense wins possession and the end of that attempt. Both Chip and Finesse Shots have been adjusted to make them more effective based on the player’s attributes. Prior to kick off, you’ll get to see exactly what players someone is fielding. This way you’ll know if someone is using a base version of a player or using one of their special items. 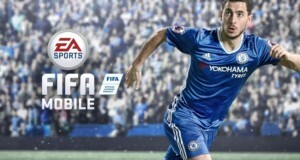 Don’t forget that FIFA Mobile is available for free on iOS, Google Play, and Windows Phone.